大概是一个月之前 SAE 又改收费规则了, 结果就是所有使用数据库的应用都要交一个所谓的 MySQL 租金, 我账户里原先盘算的能用两三年的余额瞬间没了. 现在来看两年前把博客从 SAE 迁出真是一个非常明智的决定, 现在可以彻底告别 SAE 了. This entry was posted in Uncategorized on 2016年4月11日 by admin. Hi, No Wakelock is a new Android app I developed. 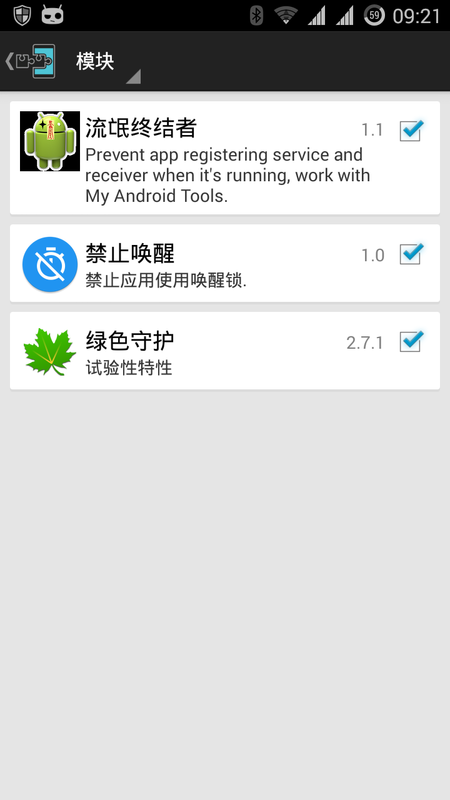 It gives user the ability to disable wakelocks of specified apps, which are usually the root cause of battery drain. It requires Xposed to function normally. 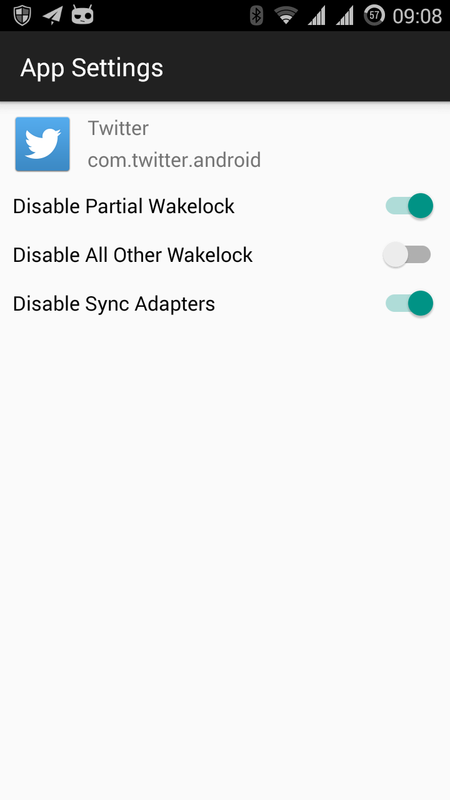 Android allows apps to use partial WAKE_LOCK to keep devices awake while screen is off. However, this mechanism is often abused as some Android developers introduced it into network related operations. As a matter of fact, network events will wake devices up automatically and only pure CPU operations require wakelocks to prevent device from falling asleep. Disabling partial WAKE_LOCK is usually safe and has little impact on the functionality of Android apps, except if you are doing CPU intensive work like video rendering, π calculation etc. First of all, enable the Xposed module. It is recommended to use No Wakelock with other apps like Greenify. If you do not wish to have an app running in the background while screen is off, simply greenify it. If you have an app that you wish to have it running in the background, but at the same time want to minimize its battery usage, then do not greenify it. Instead, use No Wakelock to restrict its access to wakelocks. 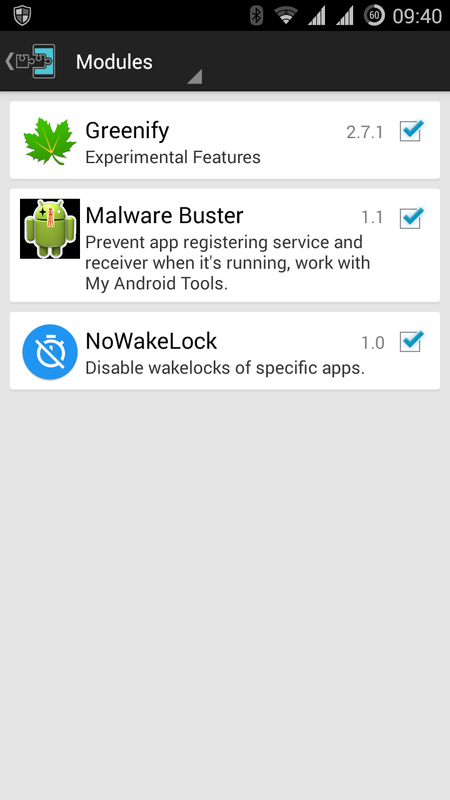 It is recommended to identify the apps that use excess wakelocks first. Tools that can help you with that include Wakelock Detector. 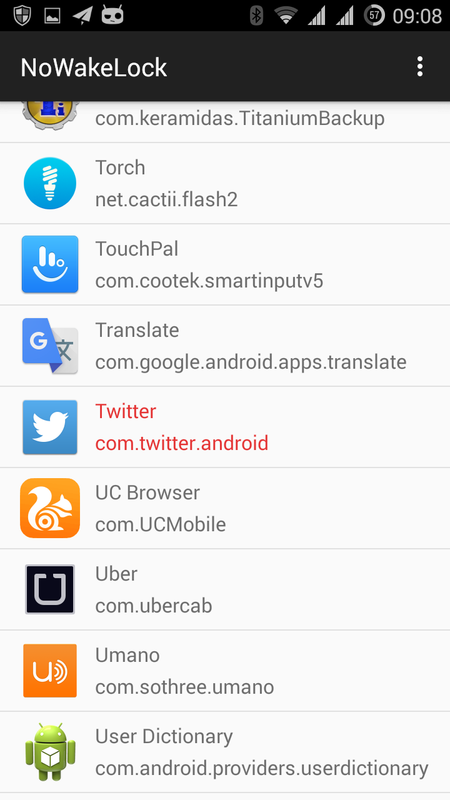 Then open No Wakelock, locate the app you want to disable. Then, choose the types of wakelocks you want to disable. Partial Wakelock: This is the wakelock that prevents your CPU from falling into sleep while screen is off. All Other Wakelocks: This is the wakelock that prevents your screen from turning off. Sync Adapters: Sync Adapters can also keep devices awake. If you do not need synchronisation, you can disable it. Align AlarmManager Wake-ups: (>= Android 4.4 only) Use this option to force align all wakeups caused by AlarmManager so that the CPU can keep asleep for as long as possible. Please be reminded that this option might postpone or break push notifications of apps that are improperly designed. Apply Custom Black/Whitelist: This is an advance option. Common users usually do not need to touch this unless you are clear what you are doing. If you wish to enable it, please edit the custom black/whitelist first. For more information about black/whitelist, read the next session. 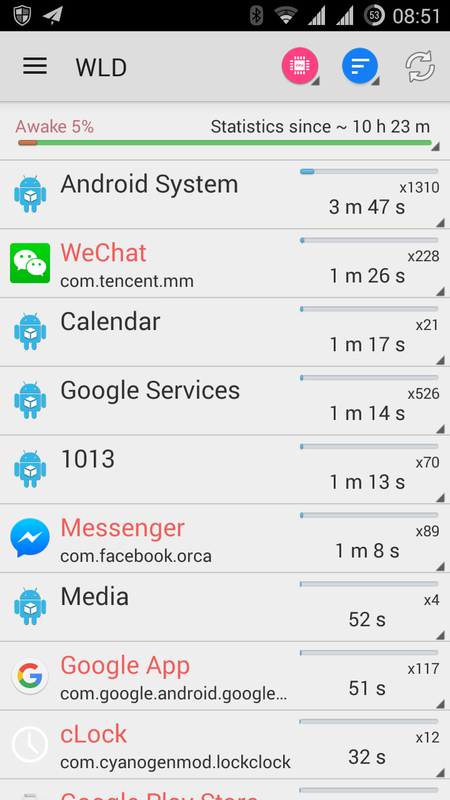 If you are using Google Play Services, it may be consuming too much battery. So you checked the battery usage of Google Play Services, and it turned out that Google Play Services is keeping your device awake even when you are not using it. To save your battery, open “No Wakelock”, navigate to Google Play Services (Enable system apps first in No Wakelock settings), disable partial wakelock and leave everything unchanged. Restart your device to make this effective. Google Play Services will now no longer consume too much battery. The best part is that GCM notifications & Google Account Sync are all working as normal. Woohoo! 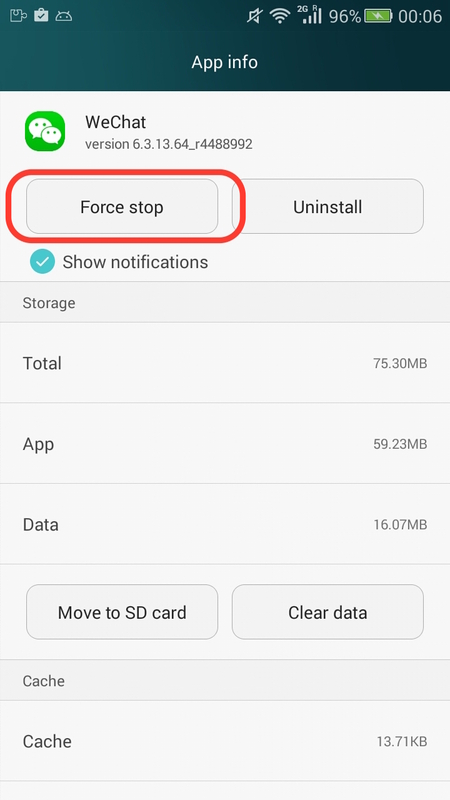 Force stop the app(if you only change the settings of one app) or reboot your devices(if you changed the settings of a lot of apps) to make all settings effective. That’s all. Your device can have a good night’s sleep now. Please be reminded that this is only for advanced users. If you decide to enable it, the priority of wakelock matching becomes: blacklist > whitelist > other settings for the app. To edit your black/whitelist, click the “Edit” button on the top right and fill in the black/whitelist in corresponding columns. Please be reminded that one and only one regular expression should appear on each line. Do not insert extra new lines as this will invalidate all settings for this app. This entry was posted in 作品 on 2015年10月1日 by admin. 禁止唤醒是我开发的一款应用, 它允许用户禁用掉特定应用的唤醒锁. 可以在不影响推送的情况下, 大大降低应用的耗电量. 唤醒锁在 Android 中的滥用十分普遍, 特别是在国内, 各路应用纷纷使用唤醒锁来上传下载资料, 既泄露隐私又耗费电量. Android 系统允许应用使用CPU唤醒锁来使设备在息屏时保持唤醒状态. 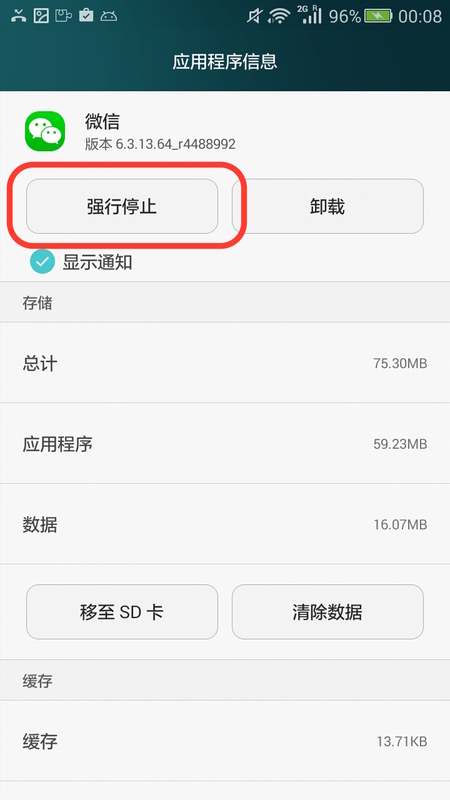 然而, 这个机制在国内 Android 应用中的滥用十分普遍. 很多 Android 开发者错误的在网络通信中加入唤醒锁, 然而实际上, 这种做法除了白白消耗电池之外没有任何作用. 禁止唤醒主要用于应对那些你希望在后台运行的应用. 对于那些不需要在后台运行的应用, 推荐使用绿色守护直接干掉. 对于那些你希望在后台运行, 但是又特别耗电的应用, 使用禁止唤醒来限制它们使用CPU唤醒锁, 以让设备可以正常休眠. 开始之前, 建议先使用 Wakelock Detector 之类的应用查看过度使用唤醒锁的应用. 所有其它唤醒锁: 除了CPU唤醒锁之外, 还有一些唤醒锁可以阻止设备休眠, 甚至阻止设备息屏. 开启这个选项以禁用这些唤醒锁. 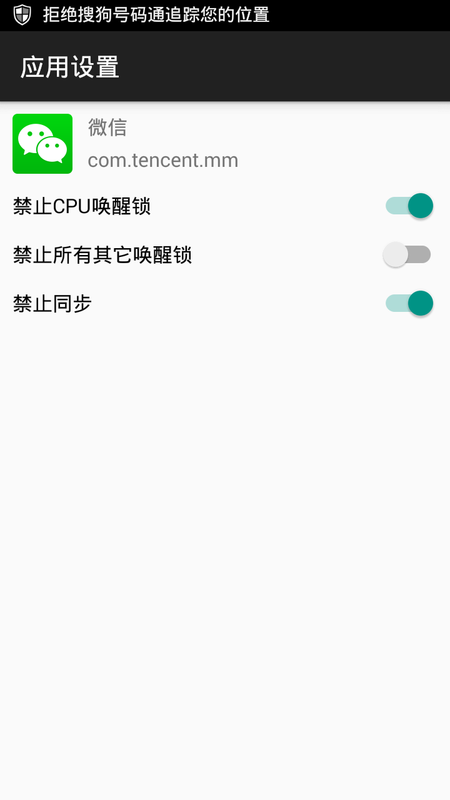 对齐定时器: (>= Android 4.4) AlarmManager可以使用定时器来周期性的唤醒设备, 阻止CPU进入长期休眠状态. 启用这个选项来强制对齐定时器, 让它们尽量在同一时间触发以节省电量. 请注意: 对于设计不良的应用, 启用此选项有可能会引发推送消息延迟. 应用自定义黑/白名单: 这是一个高级选项, 如果您确定您要使用黑/白名单机制, 请先通过右上角的编辑按钮设置黑白名单. 了解更多黑/白名单信息, 请看下一节. 微信在后台运行时消耗大量电量, 在电池设置中查看微信的耗电量, 发现微信在设备息屏时保持设备唤醒而无法进入休眠状态. 要减少微信的电量消耗, 打开禁止唤醒, 找到微信, 禁用CPU唤醒锁和同步, 保持所有其它选项不更改, 重启设备以应用更改. 当您针对某个应用启用黑/白名单功能后, 唤醒锁匹配的优先级为 黑名单 > 白名单 > 您的其他设置. Recently I encountered a “Multiple Dex Files Define” error when writing and building Android libraries. After a lot of work, the root reason is attributed to a IntelliJ IDEA bug which appears when you are using .classpath(Eclipse style) project configuration file format. I reported this bug to Jetbrains and they had confirmed my report on it. It is now being tracked in their bug system. Before Jetbrains fix the bug, you can avoid it by using .iml(IntelliJ style) project configuration file format. Here is how I encountered and reproduced this bug, which is also available through https://youtrack.jetbrains.com/issue/IDEA-144038. AndroidLibraryModuleA depends on AndroidLibraryModuleB, RootAndroidApplication depends on both AndroidLibraryModuleA and AndroidLibraryModuleB. Now we want to export AndroidLibraryModuleA and AndroidLibraryModuleB as jar without resources. In other words, we are only using the Java code part. In artifacts settings, we add to jar configurations. For AndroidLibraryModuleA we only include AndroidLibraryModuleA compile output. For AndroidLibraryModuleB we only include AndroidLibraryModuleB compile output. In AndroidLibraryModuleA we change the compile level of dependency AndroidLibraryModuleB to “provided”. Then we build the artifacts of AndroidLibraryModuleA. If we open the jar file exported, we can see only compiled classes from AndroidLibraryModuleA is listed here. However, if we keep everything unchanged, just switch the project file format from IntelliJ’s .iml to Eclipse’s .classpath of AndroidLibraryModuleA. Then we rebuild the artifacts. Then the compiled classes from AndroidLibraryModuleB is listed in AndroidLibraryModuleA’s jar file. I believe the .iml’s behavior is the intended one while the .classpath one’s behavior may result from a bug. This difference will lead to a “Multiple dex files define” error when AndroidLibraryModuleA.jar and AndroidLibraryModuleB.jar are added to another project as jar dependency as there are duplicate class files in two jars. This entry was posted in Uncategorized on 2015年9月29日 by admin. I recently experienced a severe slow debugging experience in IntelliJ + nodejs plugin / WebStorm, which made me to wait nearly one minute for my app to start. I tried to figured out why, and I noticed that the most of the time was spent on loading various packages. Now your nodejs program should run in debug mode as fast as it is not. This entry was posted in Uncategorized on 2015年7月21日 by admin. This entry was posted in Uncategorized on 2015年7月20日 by admin. 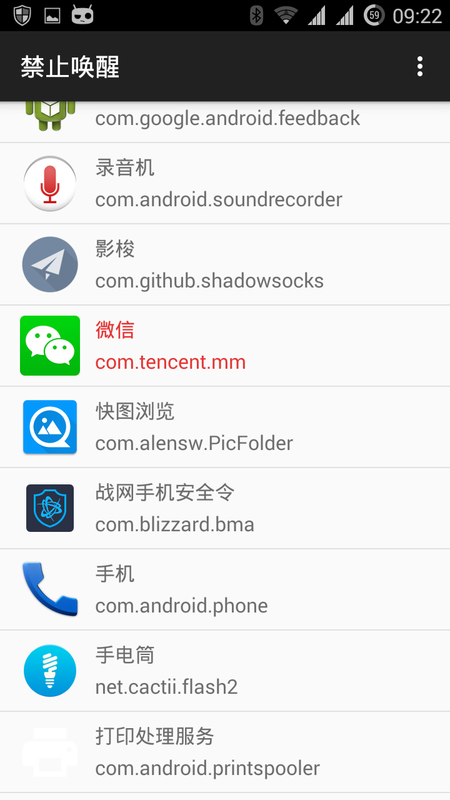 最近在做Android Push系统的服务器端, 要用到1.9版Nginx引入的TCP代理功能, 由于Nginx默认的连接数太少, 我就按照之前改内核参数的习惯, 直接大手一挥直接把连接数加到了1000W. reload配置之后, 我的机器死掉了. 然后就起不来了, 在Ubuntu的启动界面一直转啊转. 再次重启, 进 Recovery Mode 打日志, 发现卡在 Stopping System V runlevel compatibility [OK] 这里. 网上几乎一边倒的认为是 NVidia 的显卡驱动问题, 虽然我觉得不太可能是这个原因不过网上都这么说, 那就卸了吧. 卸了之后还是进不去系统, 而且还是卡在老地方! 于是开始在笔记本上查资料, 机器就放在那里没管. 过了几分钟之后, 我瞟了一眼机器, 出了一行 log, Out of Memory Error, Kill Nginx. 这时候我才意识到到是不是和我之前改了 Nginx 配置有关系. 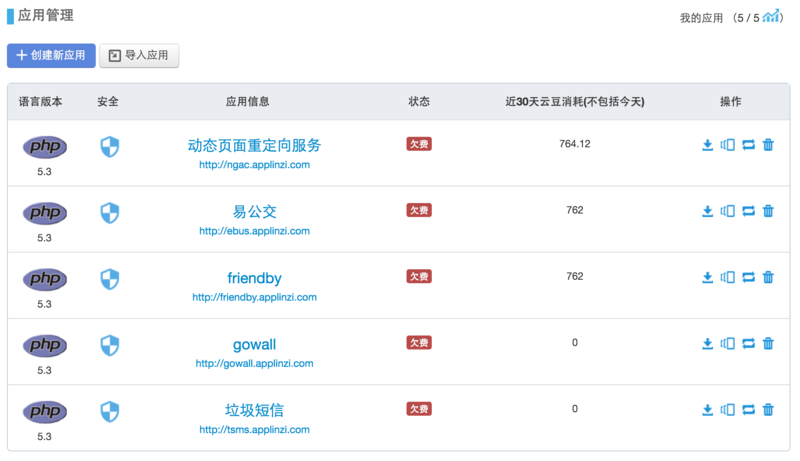 很快我就确定是 Nginx 的问题, 因为 Nginx 用的是连接池, 即使没有连接也会预先创建好一定数量的备用, 我的机器大约8G内存, 之前的测试中大约能抗住80W左右的连接, 1000W的连接池必定导致OOM, 然后Nginx就吃光了所有的内存, 强迫操作系统不断进行垃圾回收, 导致启动卡死. 接下来就很简单了, 把Nginx的连接数改回去, 再把显卡驱动装上, 成功进入系统, 然后再给Nginx设置一个合适的连接池大小, 继续进行试验. This entry was posted in Uncategorized on 2015年7月14日 by admin. In most scripting languages, there are first-class functions. In short, first-class functions refer to functions that can serve as call arguments, work in expressions and be assigned to variables. There are a few notable differences here. First of all, the variable t defined in a() is not visible to b(), thus it must be passed through named argument. Secondly, the output is “2” and “2”. This is reasonable since the value of t is passed through an argument and changing the value of the argument will not affect its original value. However, python do support “real” closures. The trick is to change the t into a nonlocal variable. Now we are finally there. Next up, Groovy. Since in Groovy, named functions cannot be defined in another function, we can only use unnamed function to do this. The output is “2” and “3”. In Java, functions are not first-class members, thus we will never have terms like closure. A workaround for this is to use anonymous class. Here is an example. Rule No.1 for anonymous class is that you cannot change the value of the variables that exist in the stack context. In other words, the variables on the stack are all “final” to the inner class. If one want’s to change the value of it, it must be declared as a field of a Class, which will be stored in heap. This entry was posted in Uncategorized on 2015年5月23日 by admin.